Shooting targets with unmatched design and uncompromised quality. When you’re shooting for the best. 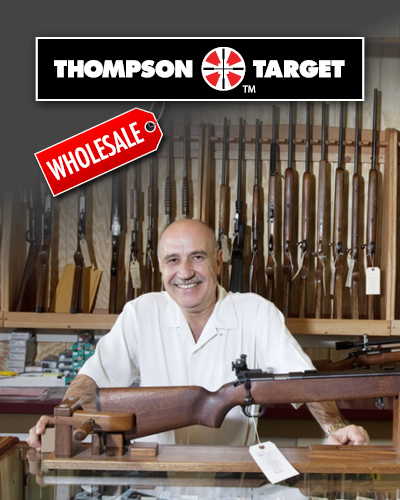 Unmatched Design - Every Thompson Target is thoughtfully conceptualized and meticulously designed by shooters for shooters. We look to expand beyond the typical bullseye and silhouette to offer truly unique and useful images that enhance the target shooting experience. 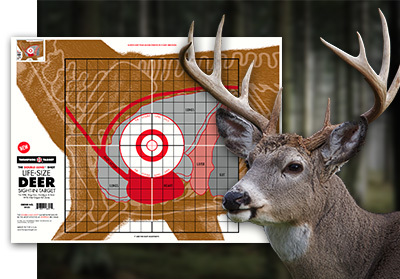 From handgun diagnostic targets to silhouette targets with detailed immobilize zones, Thompson Target always gives you the optimum visuals designed for every shooting application. Uncompromised Quality - Thompson Target only prints with the highest quality ultra bright fluorescent inks. We also print at high densities to preserve vivid color and high contrast for the ultimate down range visibility. 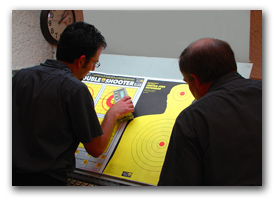 We use only premium 60 pound bright white vellum for all our paper targets allowing for high contrasts, reduced glare, and minimal bullet tearing. In addition, Thompson Target’s HALO reactive targets outclass the competition by using our unmatched BIGGER BURST technology for a more extreme halo effect and easier visibility.